Our Lawyers and support staff are highly trained in the areas of law in which they work. Our Lawyers have a commitment to excellence in legal knowledge, and the practical application of that knowledge for their clients. They regularly present to other lawyers, other advisers (including financial advisers and accountants), and community groups. You can find many articles, papers and presentations in Our News & Publications, listed on the page(s) with content about what you are interested in. We invite you to compare us to other firms Australia wide in this regard, as we are confident that we are achieving in this area at the highest level, and well above many of our competitors. If after reviewing the detailed individual profiles accessible from this page, you require assistance choosing the most appropriate adviser for you, we invite you to contact Peter Worrall on 03 6223 8899 or by email to peter.worrall@pwl.com.au, so that we can assist to best meet your needs. Our commitment to you is that our Hobart lawyers are of the highest calibre and experienced in providing legal advice in their field of expertise. 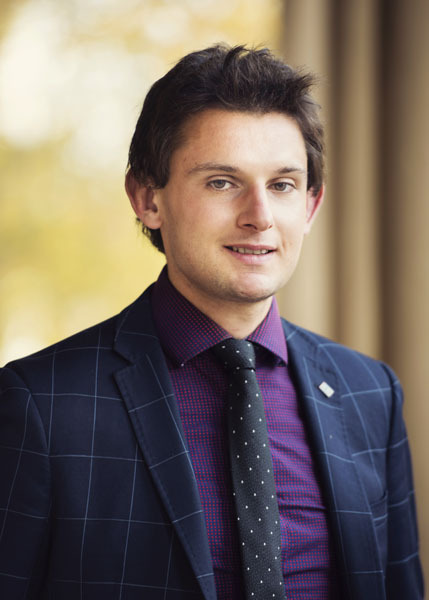 Peter Worrall LL.B., TEP, Notary Public is one of Tasmania’s most senior estate and commercial lawyers, and is a Director of Worrall Moss Martin Lawyers. 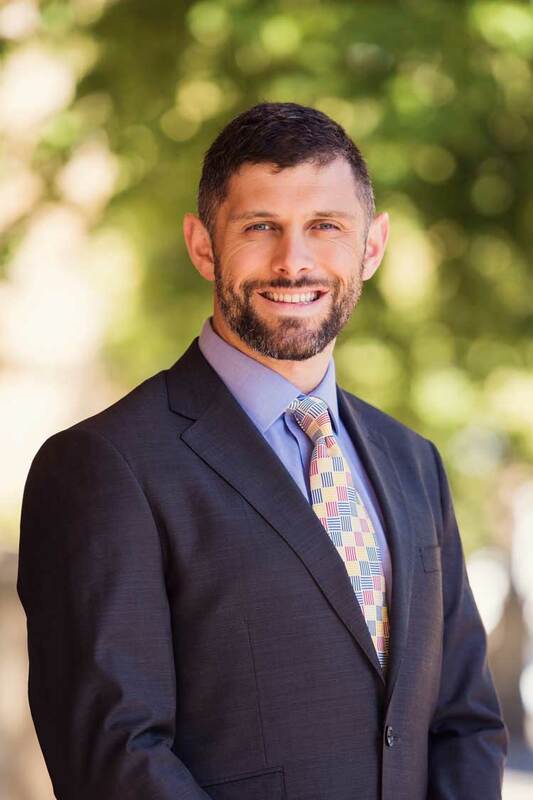 Peter leads a strong estate planning, commercial, tax and trust practice with senior estate planning lawyer Kimberley Martin, commercial lawyer David Bailey, and lawyer Casey Goodman. 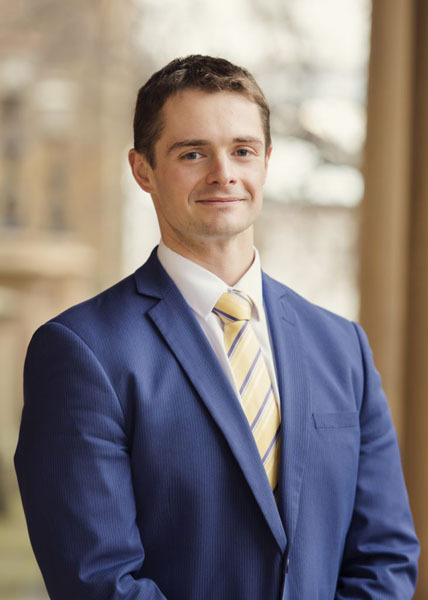 He also leads one of Tasmania’s strongest probate practices with senior probate lawyer Kate Moss, probate lawyer Hannah Boxall, and two senior probate assistants. See Peter’s full profile and contact details here. Kate Moss B.Sc. LL.B., TEP, is a probate lawyer at Director level. 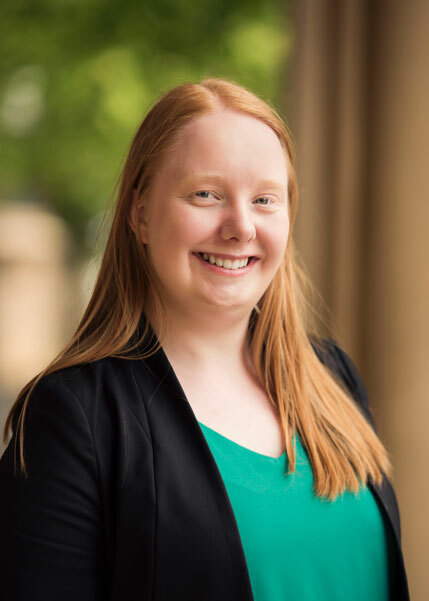 As the senior lawyer in our probate practice area, Kate leads a team which includes our other probate lawyer, Hannah Boxall, and two senior probate assistants, and works closely with Peter Worrall, the Director in charge of the probate practice area on the most complex probate matters. 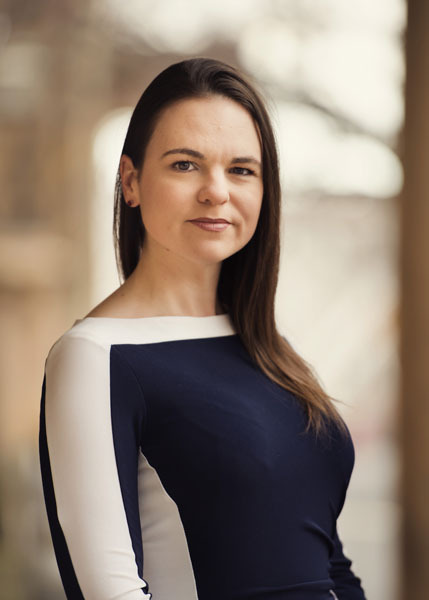 She works on trusts and estate administration, and on legal issues that arise as a consequence of the death of a person. This includes resolving superannuation, insurance, ownership, trust, and related issues when someone has died. 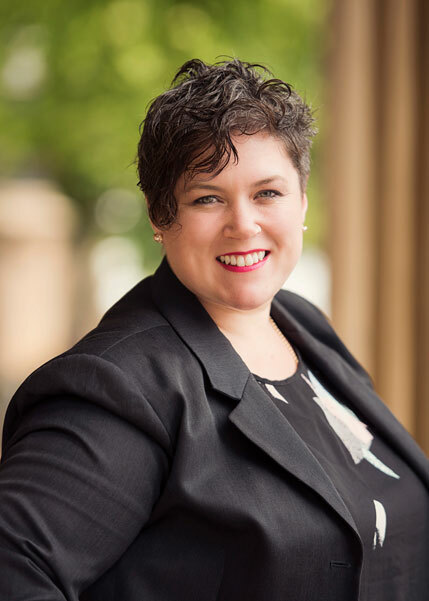 Kate is one of the most experienced probate lawyers in Tasmania and administers a significant number of probate files for both regular and high net worth estates. See Kate’s full profile and contact details here. Kimberley Martin B.A. LL.B. 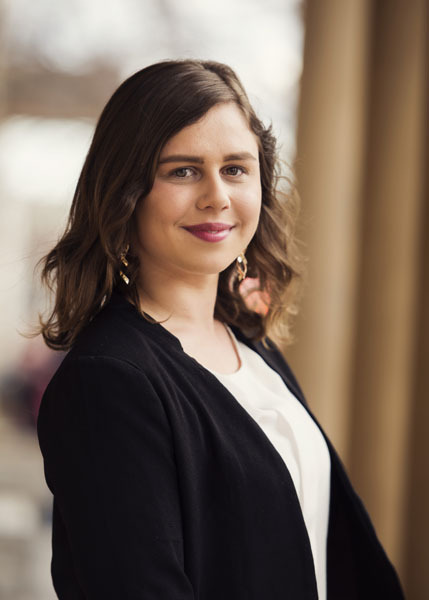 (Hons) TEP, is a senior estate planning, commercial, tax and trusts lawyer at Director level, and the recipient of the 2018 Global Young Practitioner of the Year Award at the STEP Private Client Awards. 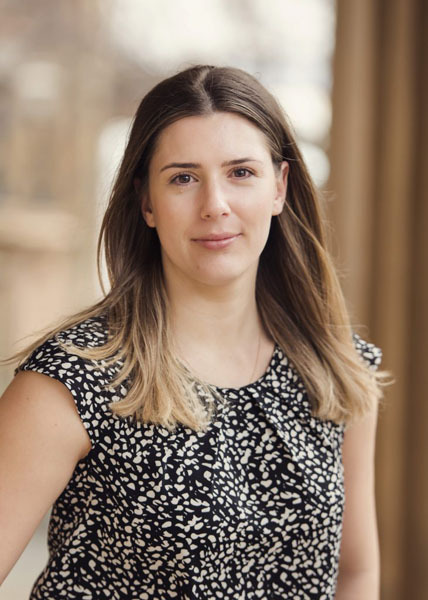 Kimberley works closely with Peter Worrall and Casey Goodman in our Estate Planning practice area of Worrall Moss Martin Lawyers. She also works closely with Peter Worrall and David Bailey in our Commercial and Property Law practice area. 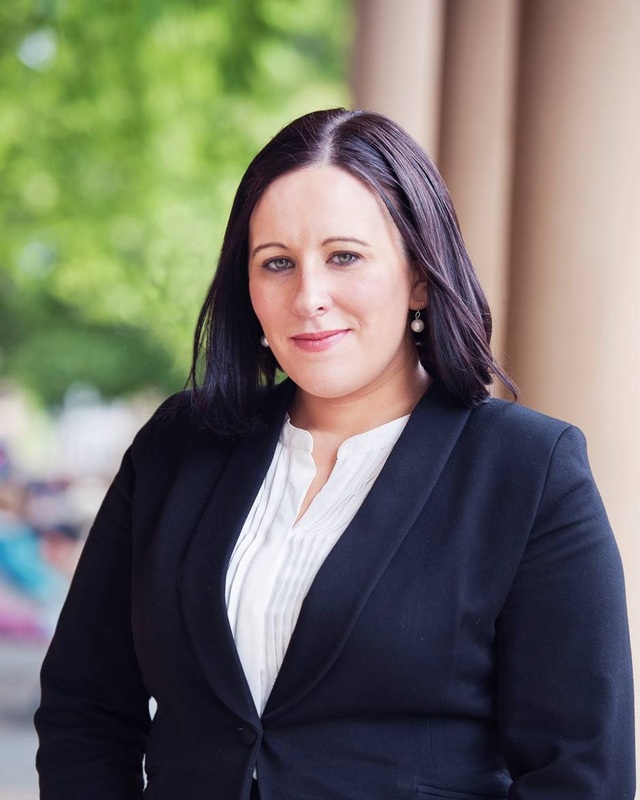 Kimberley is experienced in all aspects of Estate Planning, including Wills, Enduring Powers of Attorney, Instruments Appointing Enduring Guardians, trust law and superannuation law. See Kimberley’s full profile and contact details here. Rob Meredith LL.B. is an estate litigation and estate dispute resolution lawyer at Senior Associate level. He works with Thomas Slatyer and Eve Hickey in the Estates & Trust Disputes practice area of Worrall Moss Martin Lawyers. Rob concentrates on complex contested estate matters. See Rob’s full profile and contact details here. David Bailey B.A. LL.B. (Hons), is a commercial, property, tax and trusts lawyers at Senior Associate level. He works with Peter Worrall and Kimberley Martin in the Commercial, Property Law and Trusts practice area of Worrall Moss Martin Lawyers. David concentrates on complex conveyancing, commercial transactions and trusts. See David’s full profile and contact details here. Casey Goodman LL.B. 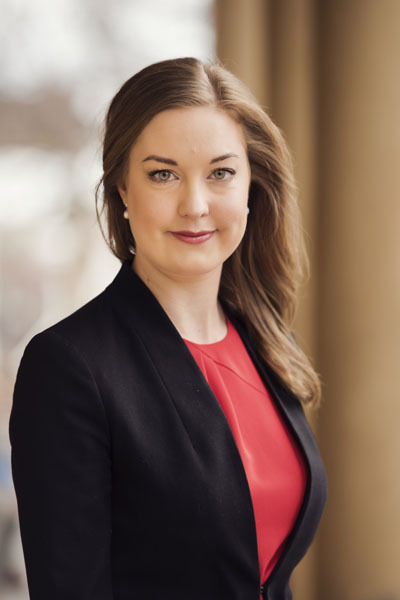 (Hons), is an estate planning and trusts lawyer working with Kimberley Martin in our Estate Planning practice area. See Casey’s full profile and contact details here. Hannah Boxall, B.A. 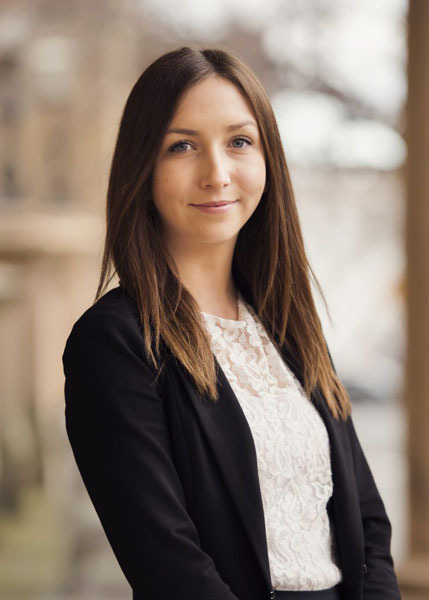 LL.B (Hons), is an Estate Administration lawyer working with Peter Worrall and Kate Moss in in the Estate Administration practice area. See Hannah’s full profile and contact details here. Thomas Slatyer B.A. (Mandarin) LL.B. 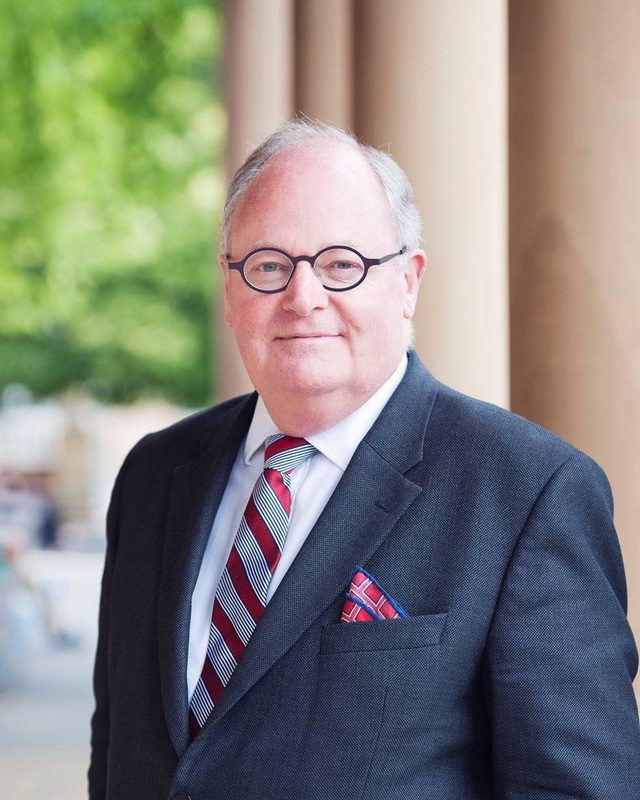 (Hons) is an estate litigation lawyer. Thomas works with Peter Worrall, Rob Meredith and Eve Hickey in the Estate and Trust Dispute Group. See Thomas’ full profile and contact details here. Eve Hickey, B.A. LL.B. (Hons), is an estate and trust disputes lawyer working with Peter Worrall, Rob Meredith and Thomas Slatyer in the Estates & Trusts Disputes practice area of Worrall Moss Martin Lawyers. See Eve’s full profile and contact details here. Rebecca Wilson-Roberts, Manager of Worrall Moss Martin Lawyers. 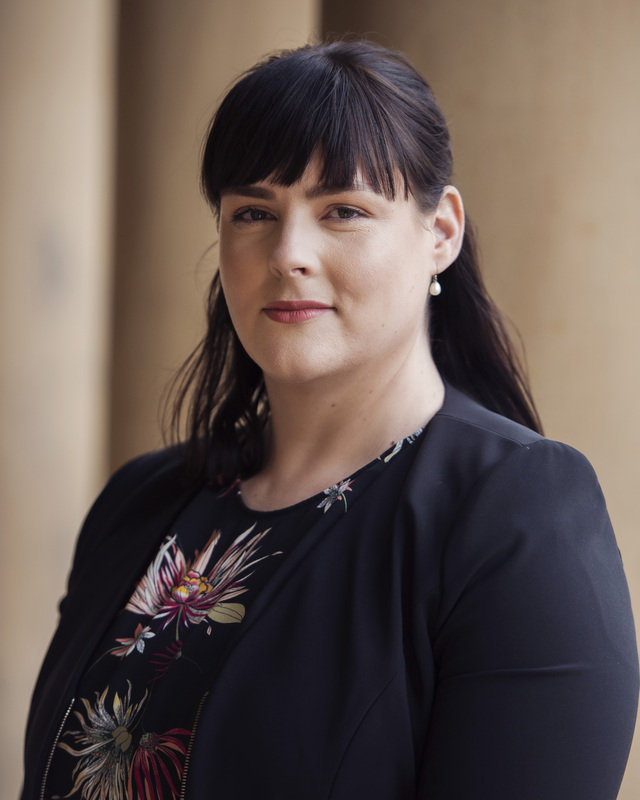 Hannah Jolly, Probate Executive, works with Directors Kate Moss and Peter Worrall and lawyer Hannah Boxall in the Trust and Estate Administration practice area. Amy Sanderson, Conveyancing Manager, works with Director Peter Worrall and David Bailey in the Commercial & Property practice area. Katelyn Barker, Estate Planning and Disputes Executive, works with Director Kimberley Martin, Rob Meredith and Casey Goodman in the Estate Planning and Estate and Trust Disputes practice areas.